Trinity is a format just like the TCG or OCG. 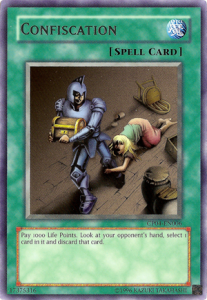 What makes it different is seen in how it modifies the standard ruleset of Yugioh, in order to create a more unique and balanced play experience. Interested? You can join the Trinity Discord here! Why is there a Summon Limit? Why is there a Card Limit? There are 2 main Additional Rules associated with Trinity: The Summon Limit, and the Card Limit. Both of these rules aims to create a more balanced play experience, while also increasing the diversity of the metagame and somewhat slowing down the game. Effect Monsters more than 3 times each turn. The aim of the Summon Limit is mainly to slow down the game. Due to the Limit induced in this format, Trinity has a much slower-paced metagame than both the TCG and OCG. Games last much longer, and trap cards are much more meta-relevant. As a result, fast turn 1 combo decks are much, much less prevalent. The game is also somewhat more interactive as a result; Decks are often built more around interacting with the opponent, as opposed to creating an unbreakable field of monsters turn 1. There are lots of ways in which you can “cheat” this limit. Firstly, it does not affect Flip summons, and it does not affect your normal set: The limit only counts Normal/Special Summons. Because of this feature, flip monsters become a little more playable, as you can set them, then flip them, without affecting the rest of your turn. The Limit also does not affect Non-effect monsters. 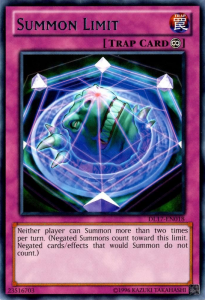 It reads “Neither player can Summon Effect Monsters more than 3 times each turn“. This specifically excludes Normal Monsters, and any monster which doesn’t have the term “Effect” in it card description. This causes cards like Gaia Saber, the Lightning Shadow, Gemini monsters, and “Paleozoic” monsters to be much more playable. Finally, the Limit treats monsters Summoned at the same time to count as a single summon. This means that Pendulum Decks are somewhat able to wriggle out of the Summon Limit, even with Link rules: If you Pendulum Summon 2 or more monsters at once, it will only count as 1 of your 3 Summons. 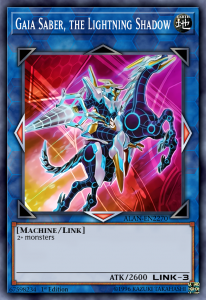 After Pendulum Summoning multiple monsters, you’re free to make more plays, and continue with your turn! The minimum maindeck size is reduced from 40 to 30. Before I get into the Card Limit, I first need to explain about the Decksize Reduction. Even so, this rule is even more straightforward than the Summon Limit: If you like, you can play a 30-card deck. Simple! There really doesn’t need to be much else said here, since the rule is so straightforward – but note that this doesn’t affect the Extra deck, nor the side deck. Playing a 30-card deck allows for more consistency in certain strategies, which is necessary, as the Card Limit (The final rule) can create some consistency problems. Mostly, this rule only exists to complement the final Rule of the format: The Card Limit. Usually, decks cannot contain more than 1 copy of each unlimited card. This one is a little more complex, so I’ll bread it down into two different sections. Firstly, let’s just cover the unlimited cards. So, if you play a 30-card deck, every single card will be a 1-of. If you play a 35-card deck, you’re allowed one extra copy of an unlimited card. So, a 35-card deck could play 2 copies of Mystical Space Typhoon, for instance. Usually, decks cannot more than 1 copy of each unlimited card. So, instead of playing that 2nd copy of that Unlimited Mystical Space in a 35 card deck, you could instead include 1 Semi-Forbidden Change of Heart! Here is a link to the entire banlist and ruleset. Note that you can never have more than 1 of each of Semi-Forbidden card in your deck – If you have a 40 card deck, you can’t play 2 copies of Change of Heart. Instead, you’ll have to make-do with 1 Change of Heart, in addition to either 1 other Semi-Forbidden card (EG, Pot of Greed), or 1 extra Unlimited card. There are many benefits to the card limit – too many for just this article alone. Firstly, it helps to diversity decks and deck archetypes, and to add to extra layer of thought to deckbuilding. Usually, in the TCG, decks tend to include as many copies of the same card as they’re allowed. This is simply a way to make your deck more consistent. However, this reduces the number of unique cards in that deck. In turn, it also reduces the number of choices that a deckbuilder needs to make. 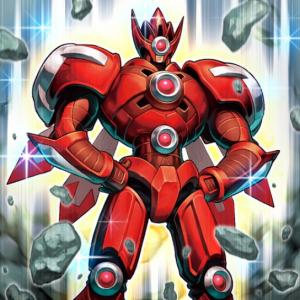 In the TCG, A maindeck which only has 2-3 copies of each card will feature around 15 unique cards. At absolute minimum, a Trinity deck will feature 30 unique cards! The increase in deck uniqueness also causes more “Unplayable” cards to become useful. At a very basic level, if since only allowed to play a single copy of Mystical Space Typhoon, some players choose to also feature Cosmic Cyclone and Galaxy Cyclone or Night Beam. Player preference is huge here: More cards are viable, but at a similar power level, and as such, deck builders have more choices in deck building. This also makes games more varied. Since decks are more unique, opening hands tend to look less similar to each other, which causes games to be more memorable. Finally, the addition of “Semi-Forbidden” cards to the format can be seen as a balance to the more powerful aspects to the game. Powerful cards are fun, but cause issues when they go into every deck. Trinity allows everyone to have access to the most powerful generic cards in the game, but at a cost. You’re allowed to include Monster Reborn, Confiscation, and Change of Heart in your maindeck, but is it worth it? More Semi-Forbidden cards means that your deck is more powerful – but it also means that your deck is less consistent. without needing to increase the maindeck size. This isn’t as much of an extra rule as it is a development over the previous rules. Currently, there are three types of Unbound cards: Cards which share the same name in the maindeck, Monsters whose effects involve other copies of themselves, and Support Cards. The first two categories were chosen to support deck which heavily rely on having multiple copies of cards with the same name. For example, Harpie Lady decks are terrible without including multiple “Harpie Lady” cards in them. 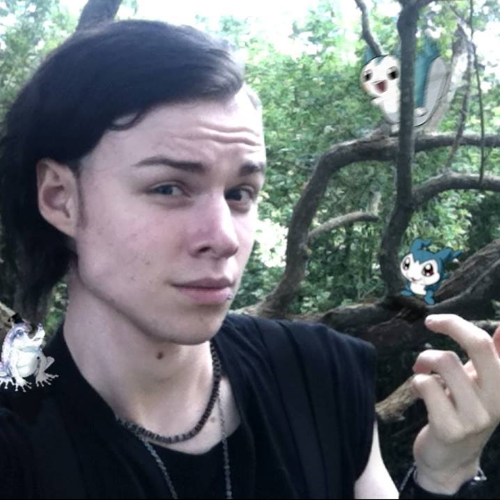 In addition, all monsters (But not spells/traps) which utilize other copies of themselves are unbound. 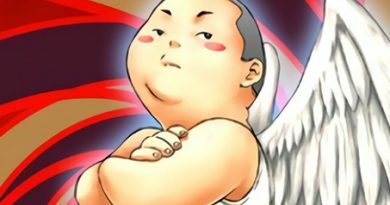 This makes cards such as Reborn Tengu and Destiny Hero – Malicious playable. The full list of these cards can be found on the Trinity Forbidden List. “Advanced Ritual Art” is also Unbound. This is only here to benefit generic Ritual Decks, which get hit pretty hard consistency-wise with the previous Trinity Rules. 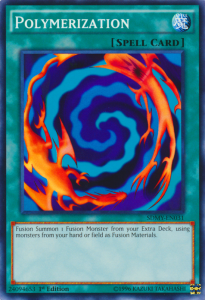 Polymerization (And, by default, Fusion Substitute) is also Unbound, allowing Old-school Fusion decks to actually be able to resolve Polymerization more than once in a game. Those are all of the additional Rules to Trinity! 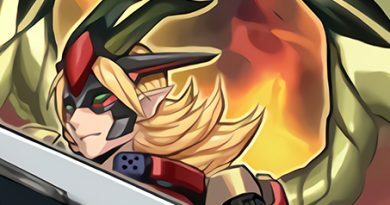 The format feels very different to the high-paced gameplay of the TCG and OCG, which explains how different the banlists look when compared to each other. In addition, it’s a community-made format, meaning that the future of Trinity is very malleable: Community opinion dictates how the list changes. Trinity is not be a “Solution to all problems”, but is instead intended to be a different way to play the game. If you’re feeling like playing a fast-paced combo deck, you’re best off building that deck in the TCG. If you ever feel like playing a slower format or more casual deck, Trinity is the place to do that! 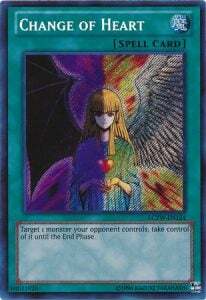 Yugioh is a fun game which supports all mediums of play, and Trinity is simply an extension of this. I hope that you take this time to look into Trinity – Click here to join us on the discord! Until next time – Stay Groovy! 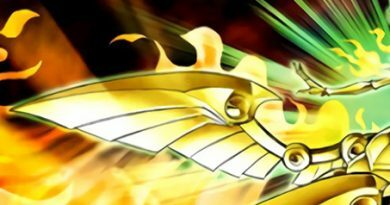 The TCG Meta Snapshot is a project by some of the writers at YGOPRODeck that aims to encapsulate the top techs for a given week. This Meta Snapshot is for October 2017.